Providing professional advice or services comes with its own risks, so it’s important to protect your business against claims of malpractice or professional misconduct. This type of insurance cover is ideal for businesses that provide a service where inadequate or inaccurate advice could result in financial loss or personal damages. 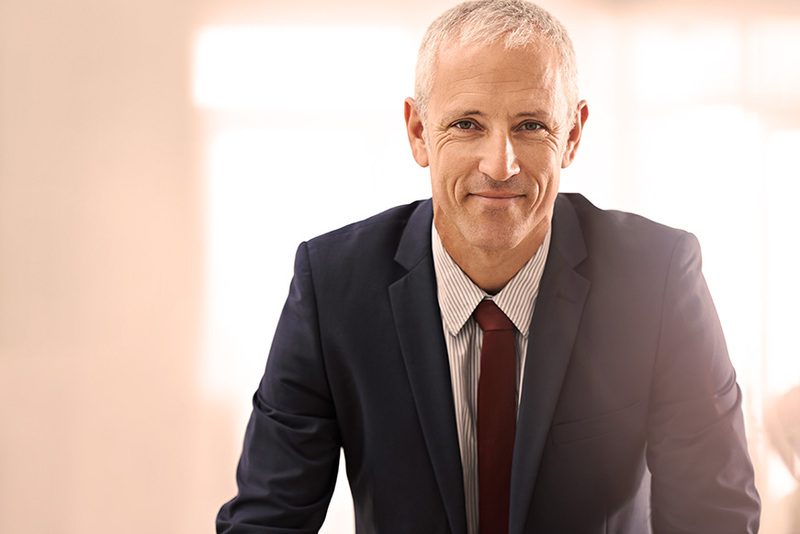 Professional Indemnity insurance covers your business and employees from claims made for financial loss or personal damages arising from an act, error, omission, or breach of professional duty made while giving professional advice. It can also help cover the legal costs of a court action.